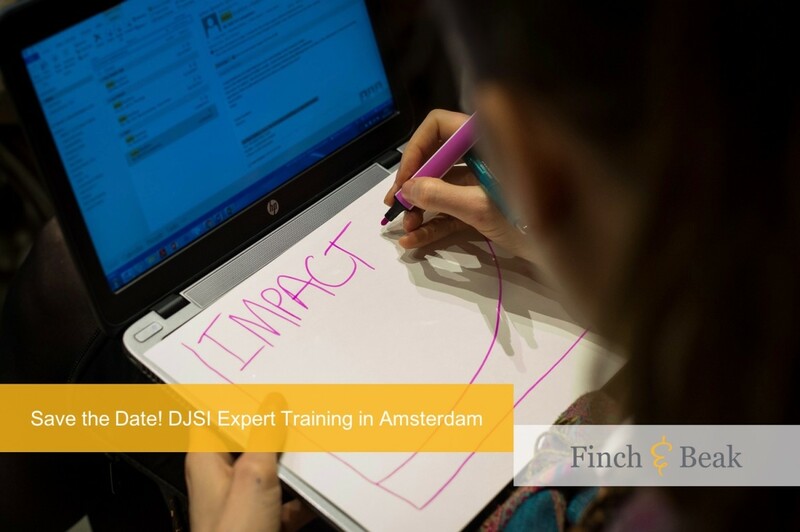 Following successful previous editions, Finch & Beak invites you to our DJSI Expert Training on Thursday 7 March 2019 in Amsterdam, organized in collaboration with RobecoSAM. Global practitioners and experts on ESG benchmarking will meet to learn and exchange best practices with top level DJSI peers. We will convene in the Beurs van Berlage; the Dutch capital’s former stock exchange located at a stone’s throw of Amsterdam’s central station. 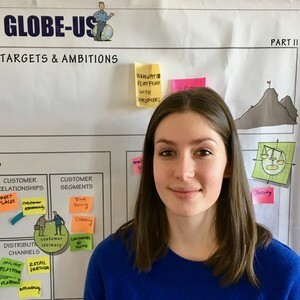 The training is designed to deliver in-depth insights with a focus on challenging key topics which were selected after participants’ consultation. Three specialists from RobecoSAM will shed light on what is expected from participating companies anno 2019 while experts from leading Dow Jones Sustainability Index members will be sharing an array of best practices and key learnings. To get a good impression of what our previous trainings in collaboration with RobecoSAM looked like, check out this short video recorded during the last DJSI Expert Training in Amsterdam. This training presents an excellent opportunity for efficient executive education on DJSI. Since there are limited seats available, save the date and register promptly to reserve your seat via camille@finchandbeak.com or call +31 6 28 02 18 80. Are You Among This Year’s DJSI Sustainability Stars?